The table above only goes back as far as 2009 as this neighbourhood is a newer area and the older stats were not very accurate. As you can see, the number of sales really jumped throughout the years and has reached almost 140 home sales per year, pretty good for a newer neighbourhood. 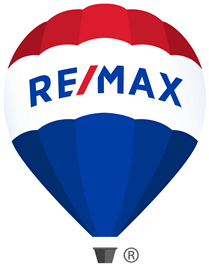 The range of sales prices in Half Moon Bay in 2017 was between $212,000 and $805,000. The Three lowest sales were all 2 or 3 bedroom Stacked Condos and Townhomes and they were on Cambrian Road and Pennant Avenue, they all sold for under $265,000. The Three highest priced sales were all Detached 2 storey homes on Brambling Way and Grand Vista Circle, all had 4 or 5 bedrooms and all sold for over $675,000. In 2018, it took between 0 and 176 days for homes to sell, with the average being 24 Days. Home seller's in Half Moon Bay, on average, got 99.66% of their list price in 2018.